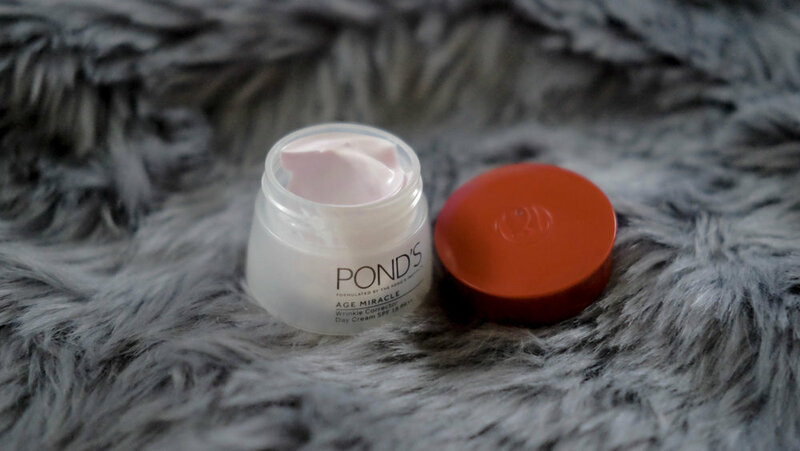 I used to be 'that' girl who never really cared about skincare or beauty. It's not that I didn't find it important, but I guess I just prioritized other things. I'd be the girl you see in school with minimal or no make-up at all -- but of course, I play around and put some on for events that had a need for it. 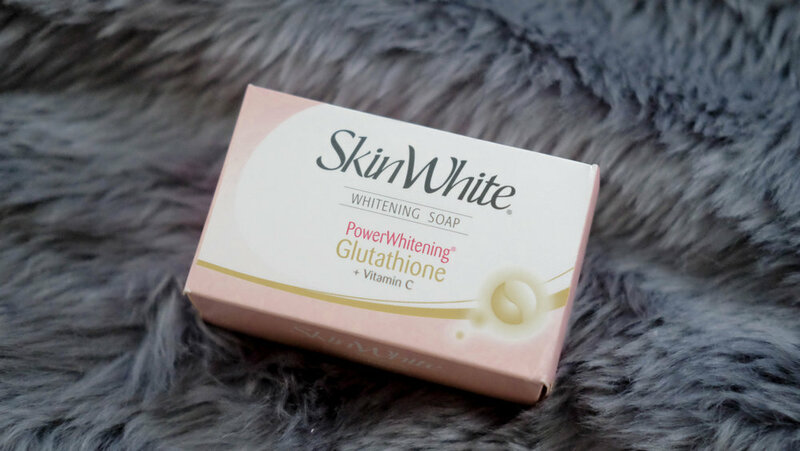 I had no skincare routine and would survive on washing my face with Lactacyd, and rubbing Eskinol to cleanse my face. That was it. However, after being a mom (and getting older), I saw the need to get myself into it. I saw how my skin was changing. But with so many choices out there, di ko alam ano gagamitin ko. I spend tons (well, not that much) of money trying different types of product because you never know what works. I personally don't believe in all the marketing and advertising tactics brands resort to. I want to try the product and see if it's a match. Beauty and skincare is like a game of Russian Roulette ~ you have to bet on products, hoping that your skin accepts them with open arms. I've known about Sample Room for two years now. But it's only this year that I started getting into skincare and beauty. I was so touched when they sent in some stuff for me to try! Before anything, let me tell you about Sample Room! Sample Room is committed in aiding everyone to have access to the best beauty products. Their mission is to educate consumers about products before buying them. 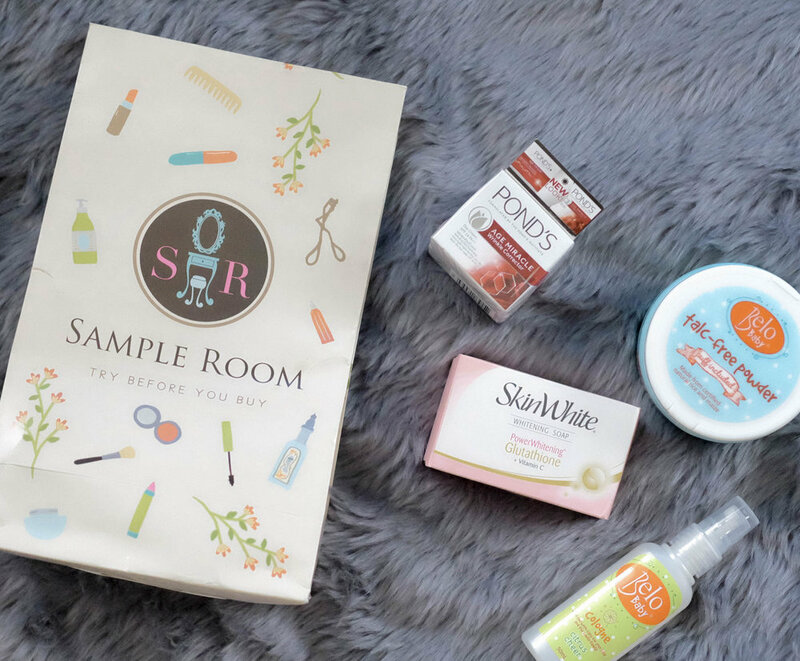 Aside from giving out free product samples, Sample Room provides reviews from local consumers who have availed of the samples, beauty experts and partner bloggers- making it a one-stop avenue where beauty shoppers get to read, learn and try all at the same time! The consumer is YOU. And they give you the power to take hold of your purchasing decisions, so that you may never have to guess the effectiveness of a product on you! 2. Choose your sample, checkout and wait! 3. post a review. guidelines here. out other samples to try! you can also buy points! It's a easy, simple and straightforward process. Their website is user-friendly, and all FAQs are answered! Browse through different categories for samples such as skincare, haircare, body care, cosmetics, baby care and more! I got some thoughtful gifts from Sample Room which are really apt for what both Yñigo and I (even Bobby) need! Sample Room is a genius... I mean they made this amazing concept based on the need for women (and men) to try things out before investing a hefty amount of money in buying regular sized ones! They are truly its on kind, and I am so happy that they were able to combine the service of sampling, digital media campaigns, and building a community out of it. Patch-test and road-test products you're interested in with Sample Room. I know I will! Can't wait to share my reviews on their site!!! P.S. Who here has tried it? Let me know your comments below if you have!